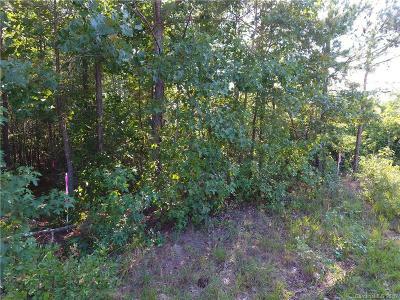 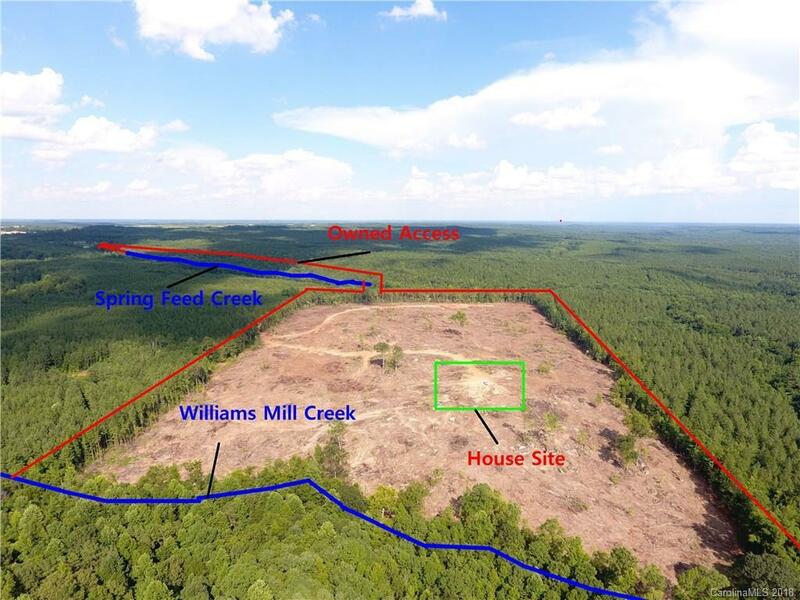 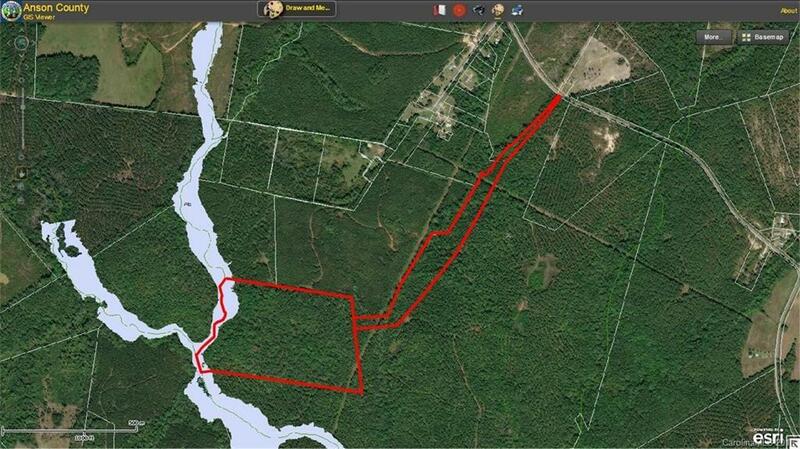 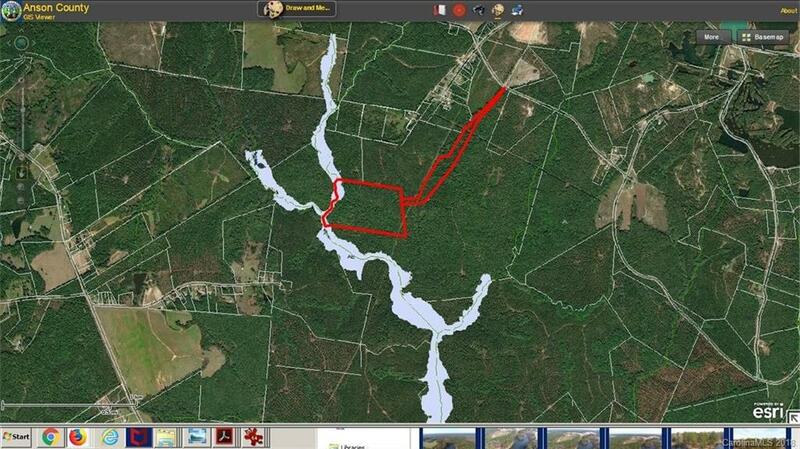 Hunters Dream 60.54 ACRES with 4000+/- FT of Creek Front on Two Creeks. 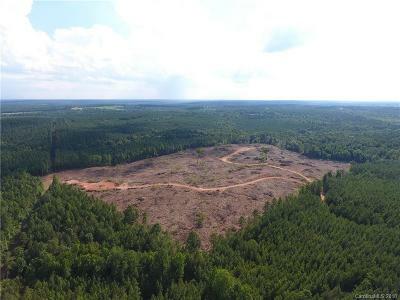 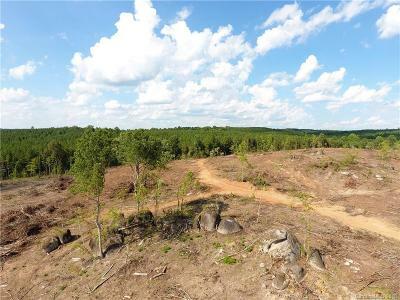 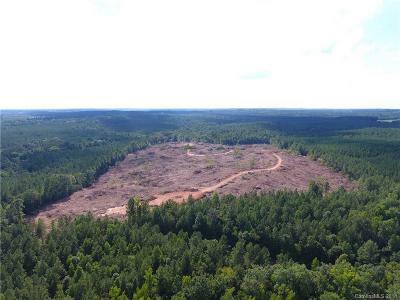 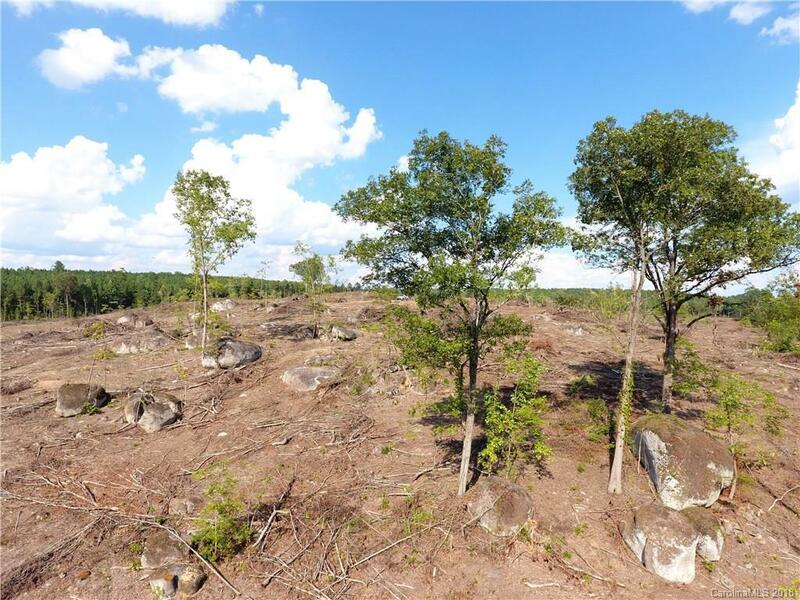 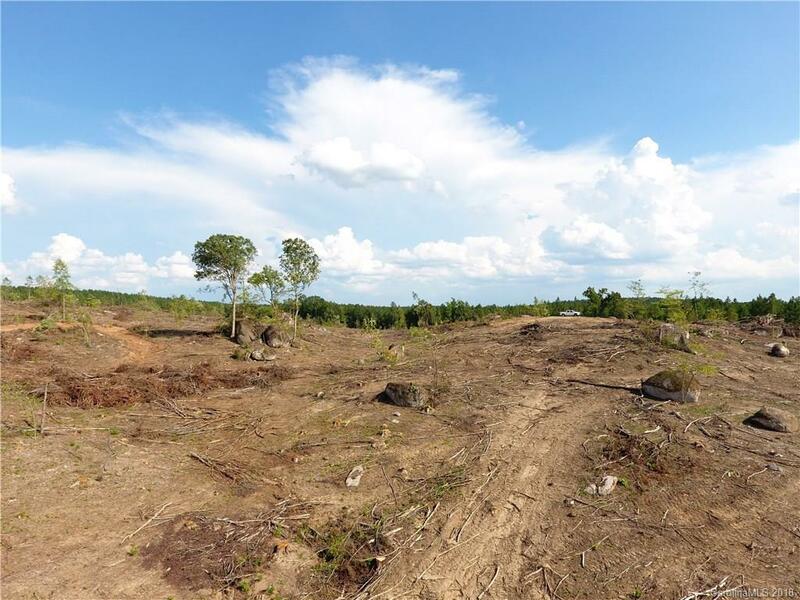 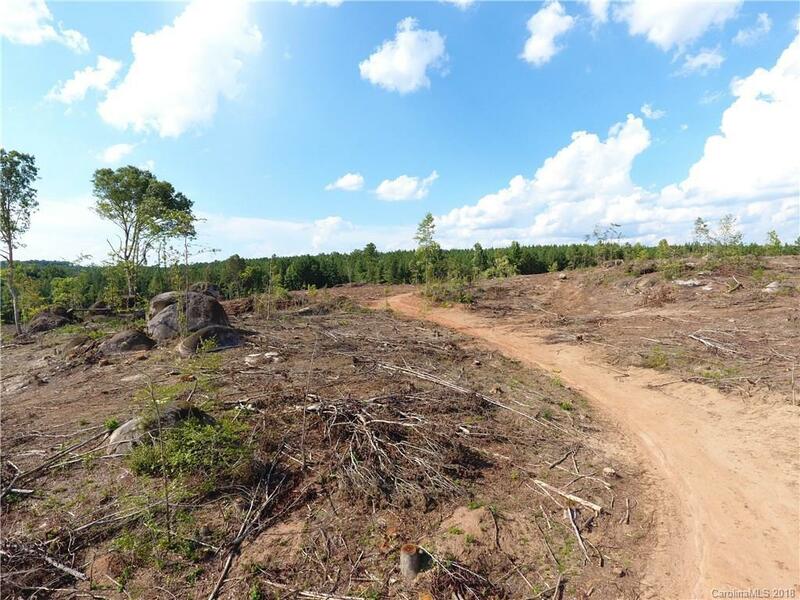 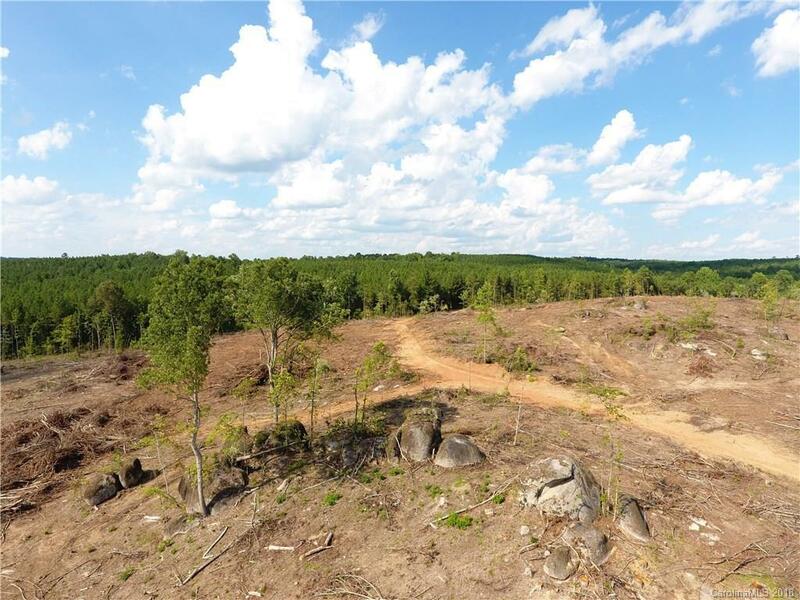 Approximately 46 AC of clearcut and 14.5 AC of hardwoods. 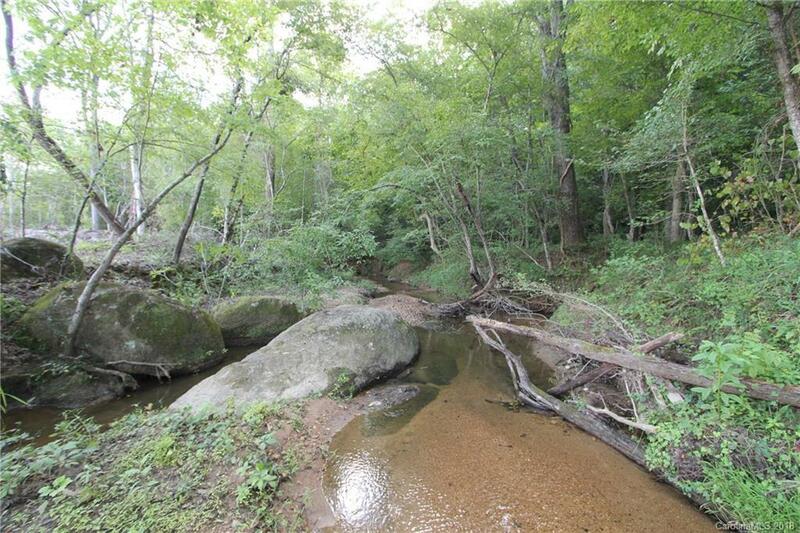 Beautiful rolling hills, large granite rocks and creeks make this a very unique property. Several great building sites for a secluded cabin in the country. 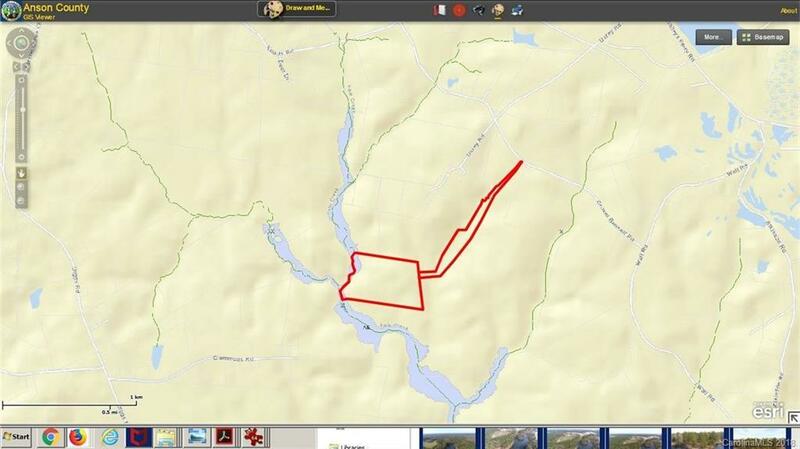 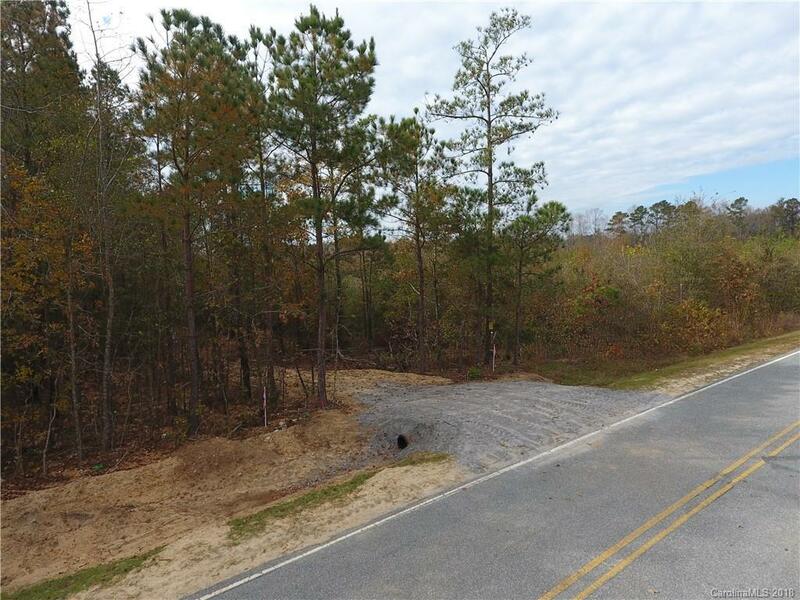 Narrow portion bordering spring feed creek and adjoining Grover Bennett Road has a recent survey. 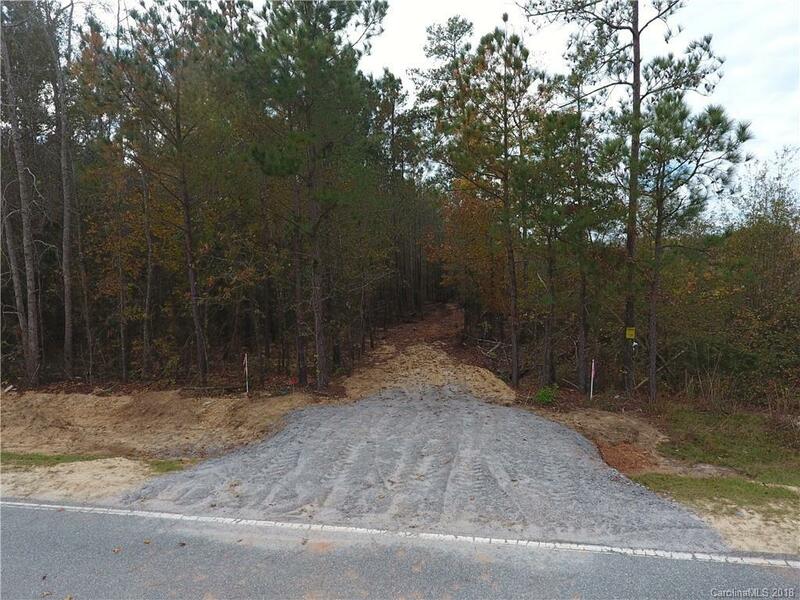 Ready to build a road or a UTV trials throughout the property.